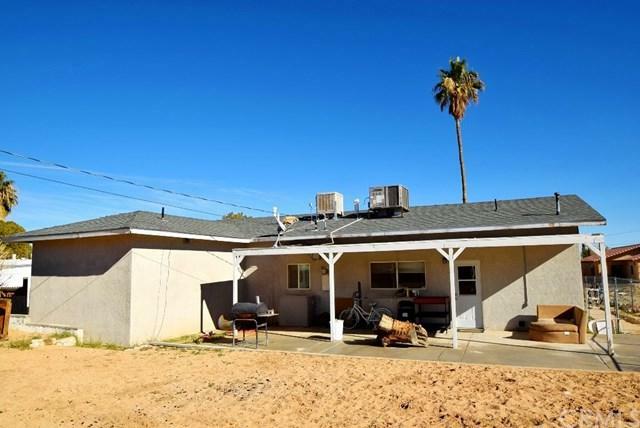 29 Palms property featuring 3 bedrooms, 2 baths, located in a nice neighborhood. 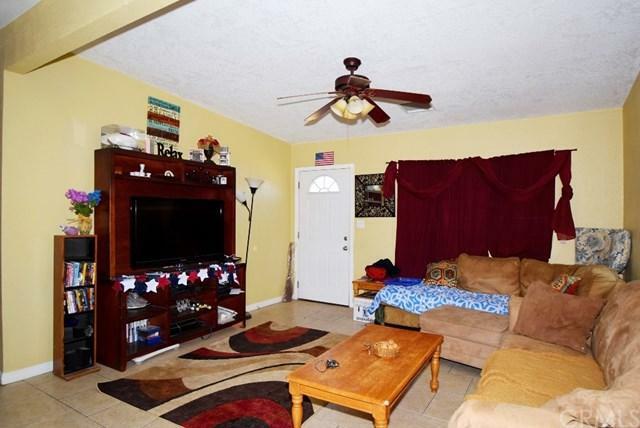 The house has all tile flooring in the living room, dining room, and kitchen area, hallway, and bathrooms.Carpet flooring in all three bedrooms. 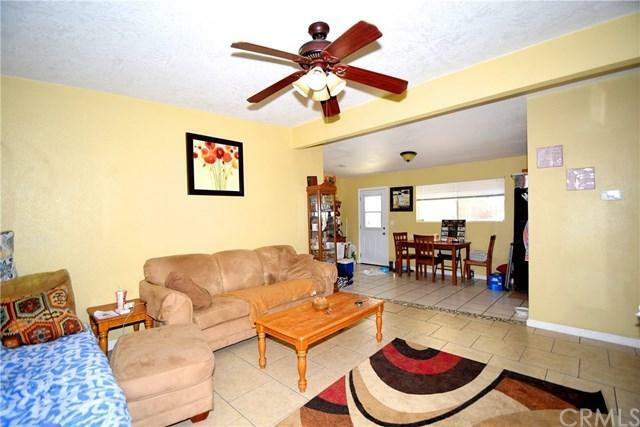 Dual cooling, forced air heating, one car garage attached, and fenced back yard. Property is tenant occupied, please do not disturb, see remarks. 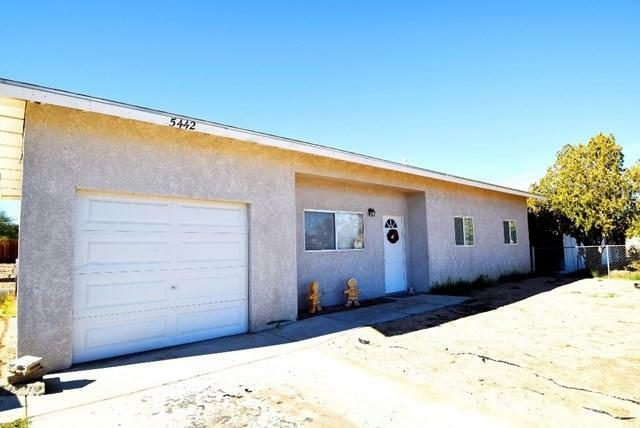 Listing provided courtesy of Kathy Geogea of Cherie Miller & Assoc.